Run fast. Catch ball. Repeat. 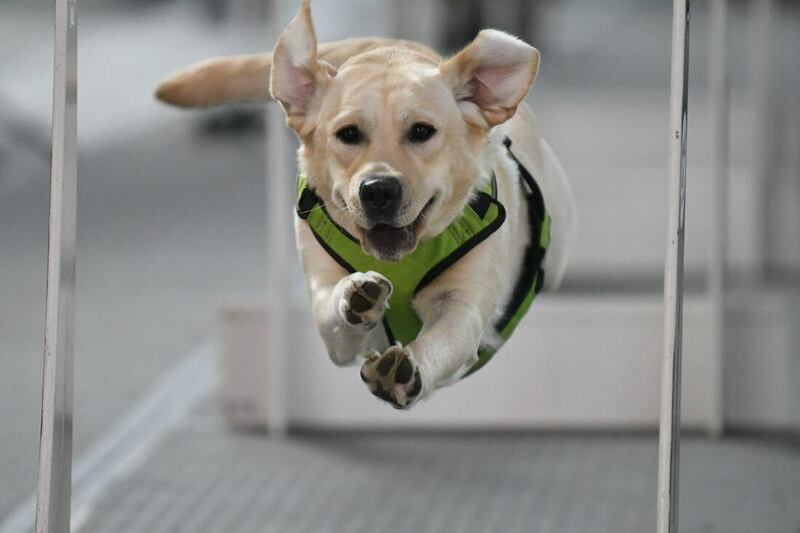 X-Fidos Flyball was established in 2000 to offer a fun, supportive environment for flyball enthusiasts and their humans in Portland, Oregon. 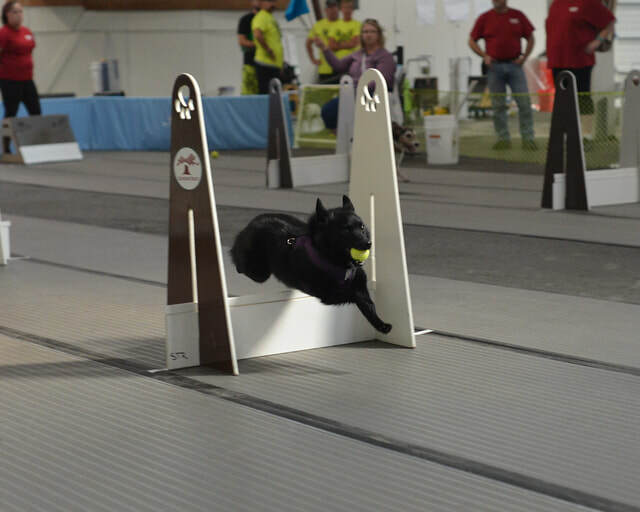 We compete in North American Flyball Association (NAFA) competitions throughout the Pacific Northwest. All dogs who can complete the course reliably are welcome to play with us regardless of breed or speed. 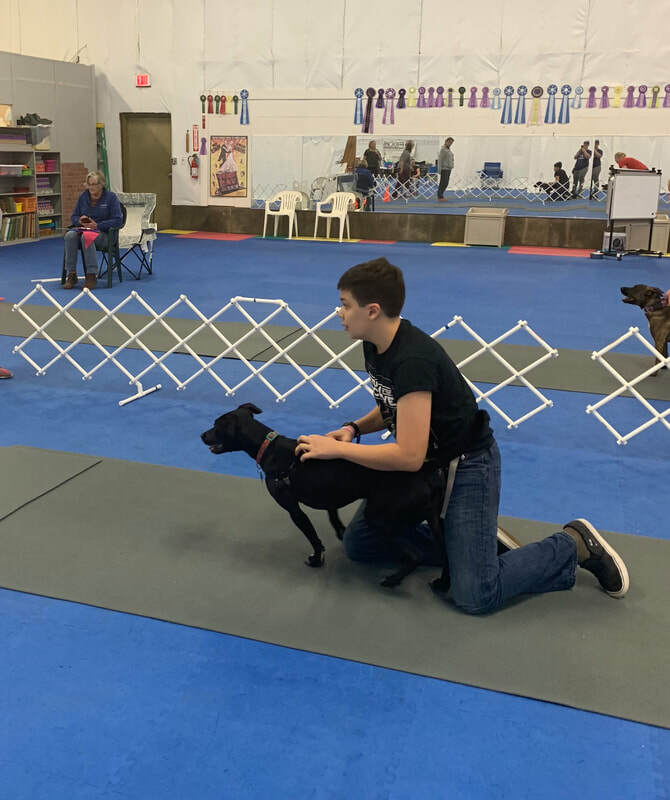 Flyball is a fast-paced team sport that is challenging and exciting for dogs and handlers alike! Follow our Facebook page for news and updates!